Legendary GM designer Harley Earl surfed a mighty wave during the 1950s. GM’s unchallenged dominance of the auto industry allowed massive budgets to put his wildest automotive dreams on the road. Chevrolet’s Corvette was one of those dreams. Starting out as a Motorama show car, it was rushed to production. That rush job showed. The first Corvettes demonstrated why dazzling dream cars are not always street ready. The 1953-54 Corvettes were underdeveloped boulevard posers more than true sports cars. Powered by wheezy 1930s era six-cylinder engine with a lazy, two-speed automatic transmission, the sleek plastic tubs faltered so badly in the market that Chevrolet nearly cancelled the brand altogether. Though Chevy improved the Corvette steadily through the years, it remained a raw, undeveloped adolescent, awaiting maturity. Finally, styling director William Mitchell and engineer Zora Arkos-Duntov collaborated to create the masterpiece 1963 Stingray and the Corvette matured from pretty poser to world class sports car. Chief designers of the C2, as this generation is termed, were Larry Shinoda with Pete Brock. 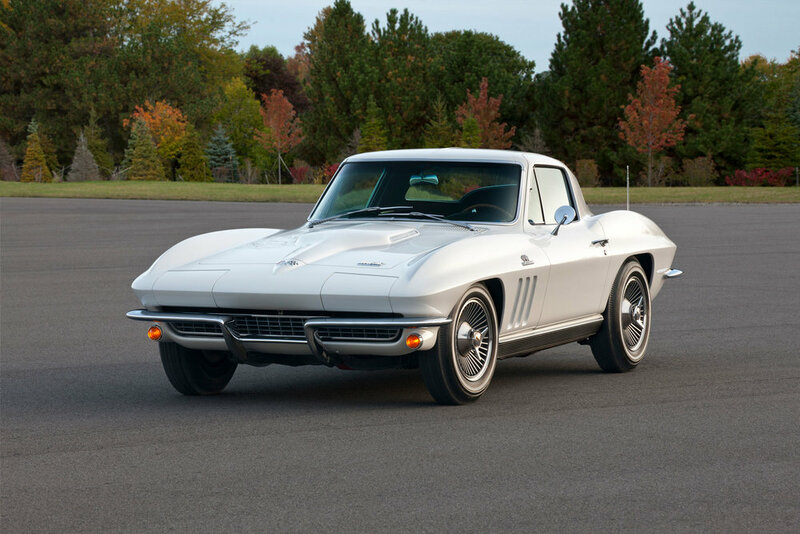 Engine choices were carried over from 1962, but the C2’s lighter weight led to enhanced performance. Four small block V-8s offered choices from 250 to 340 horsepower. A three-speed manual transmission came standard, with a four speed and automatic optional. Production was split roughly 50-50 between coupe and convertible models. 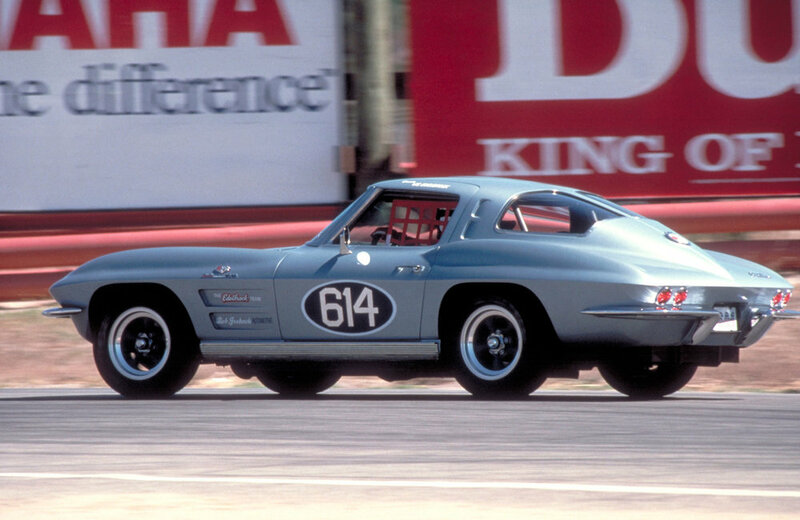 Corvette offered its first closed coupe with the debut Stingray, also the first Corvette wind tunnel tested in order to improve its aerodynamics. The controversial split rear window was deleted the next year, but has since made the ’63 edition highly collectible. 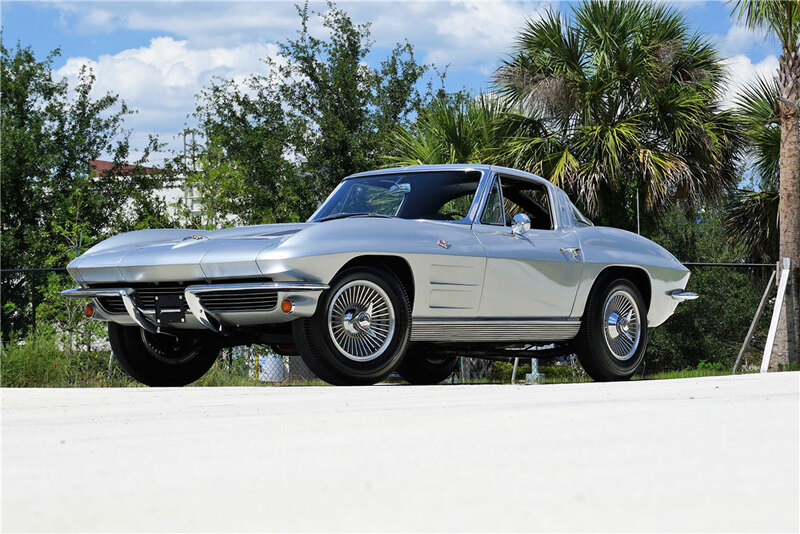 The all-new 1963 Corvette Stingray proved a smash success in the marketplace with annual sales of over 21,500 that doubled the brand’s previous record. Though Chevrolet added a second shift, they failed to meet demand, with many buyer forced to wait months for their cars. Despite its success, first generation Stingrays were only built from 1963-67. 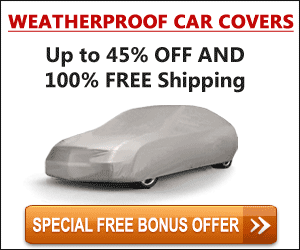 Their value in today's collector car market marks them as a blue-chip investment that should only increase with time. And that classic styling is not forgotten, Chevrolet's concept Corvette for the first Transformers movie shows distinct borrowings from the '63 'Vette, right down to its split rear window.